Architecture firm nettleontribe has appointed Chris Godsell to the role of associate director of it’s Melbourne studio. Godsell brings a wealth of experience to his new appointment having been an active member of the AIA sitting on both the large practice forum and practice services committee in the Victorian chapter of the AIA. 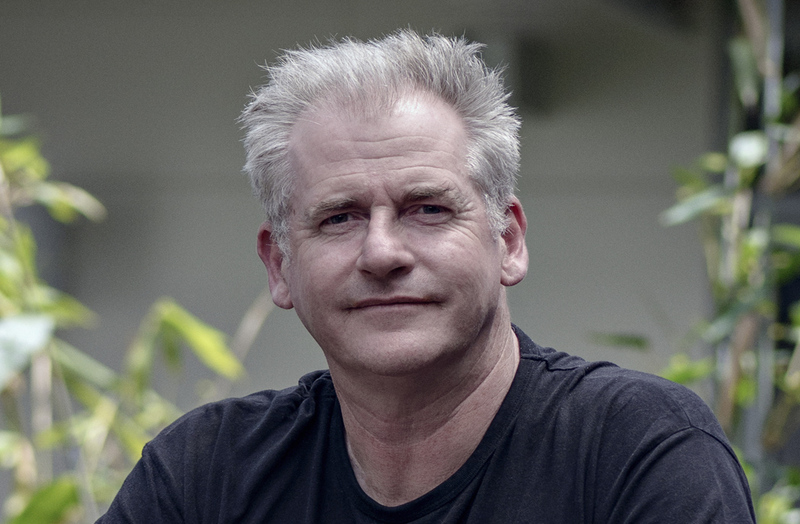 He has also held tutorships in design at Melbourne University and has been actively involved in the teaching in practice (TIP) program for final year architecture students at Deakin University.